The Shelter is a massive project and there are many ways you can help. Our land is 51 x 33 metres and is big enough to build 4 shelters, each with 6 bedrooms. We are currently building the first 6 bedroom home. Total project cost to date is $36,000. To move forward from here we would love any support that people are able to give. Monetary donations will assist us to finalise the construction of the shelter. If you would like to help, please visit our fundraising page here. 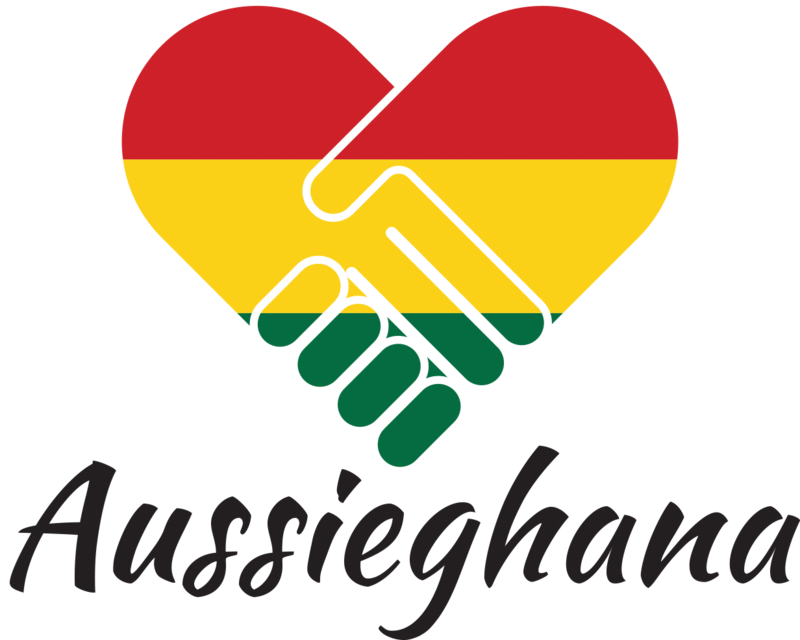 We are sending a container from Adelaide to Ghana in August filled with second hand clothing, goods and material to complete the shelter. If you have any of the following that you would like to donate, we would warmly welcome your help. Womens and children’s summer clothing and shoes, books, toys, sheets and towels, pencils and backpacks, toiletries, soap, toothpaste and anything you can think of to make our sisters feel at home. If you have time and skills to share with us, we will welcome you with open arms. We aim to return in November 2017 to finalise construction so if you have the ability to pitch in and give us a much needed helping hand, we would be very grateful. If you have skills in marketing, social media and fund raising, we would LOVE to hear from you! If you are a Corporate organisation that would like to provide financial or other assistance, we would be delighted to hear from you. We are looking at the option of naming our rooms after major sponsors. If this sounds like something you’d be interested in, please get in touch. Interested in getting involved? Please contact us today!